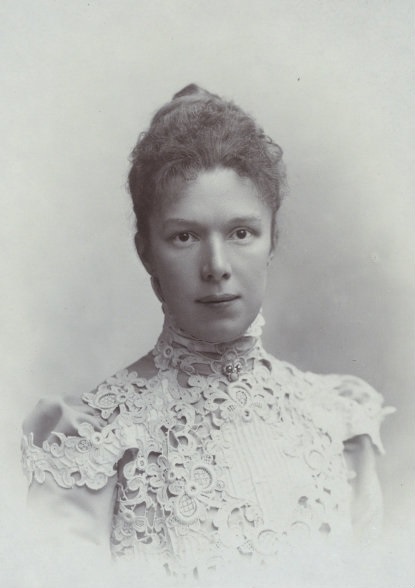 Archduchess Marie Valerie Mathilde Amalie was born on the 22nd of April 1868 as the fourth child and the third daughter of Emperor Franz Joseph I of Austria and his wife Elisabeth, also famously known as Sisi. Her birth was a surprise not only to her family but also to the people of Austria. 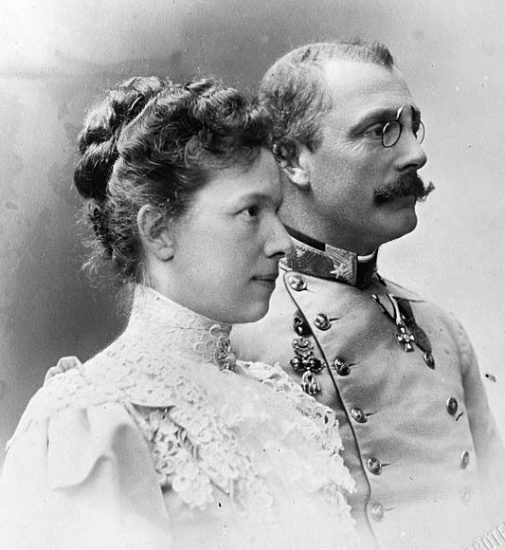 The relationship between the Emperor and Empress had been difficult; Franz Joseph, despite being madly in love with his freedom-loving wife, had had a few affairs. As a result, he had infected Elisabeth with a sexually transmitted disease, which forced her to leave the country in order to recover in the south. 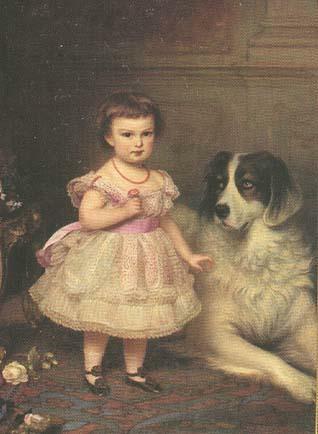 She left her young children Gisela and Rudolf behind, having shown little interest in them since the death of her first-born child, Sophie, in 1857. Through her Hungarian ladies-in-waiting, Elisabeth developed a strong interest in everything Hungarian and soon began to speak to her husband and Emperor for the Hungarians. Elisabeth managed to do what others before her had failed to achieve; She united the enemies Austria and Hungary and was crowned Queen of Hungary alongside her husband on the 8th June 1867. By agreeing to have another child, Elisabeth wanted to give the Hungarian people a unique present. There had not a single royal child born in Hungary for several centuries. If she had been a boy, she would have been named after the first king of Hungary, Stephan I.
Maria Valeria, as she was called in Hungary, was the clear favourite of her mother. Elisabeth demanded to have her child around her at all times while neglecting Gisela and Rudolf completely, leaving them in the care of their grandmother. 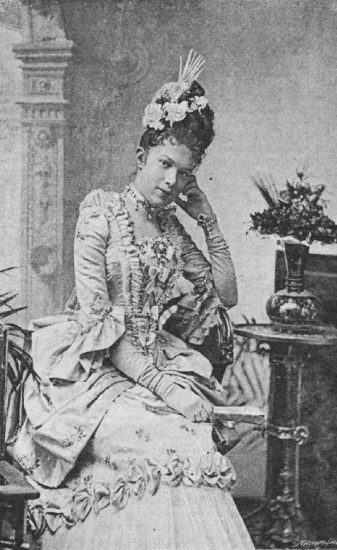 Marie Valerie spent most of her childhood with her mother in Hungary, which led the Austrians calling her “the Hungarian child”. Elisabeth openly showed her affection towards her daughter and even let her stay with her when the German Emperor came to visit. While Marie Valerie had little problems with her sister Gisela, who was eleven years older than her, she had a difficult relationship with her older brother Rudolf. 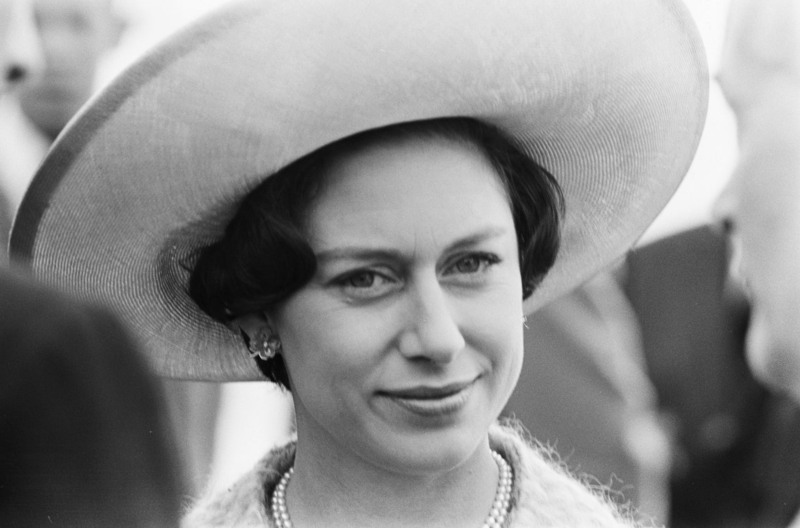 The Crown Prince was well aware of the fact that his mother preferred Marie Valerie and the fact that Elisabeth called her “the only one” only added to his dislike for Marie Valerie. The young Archduchess had, of course, no idea why her brother was behaving like that towards her, as she was still a young child. Her diary entries show that she was afraid of her older brother who was crude and unfriendly towards her. Nevertheless, Marie Valerie enjoyed a carefree childhood at the side of her mother. Elisabeth made sure Marie Valerie received the best education and took her with her on her countless journeys. Marie Valerie spoke not only German and Hungarian but also Italian, French, and English. English had functioned as some kind of secret language for Elisabeth and her sisters before, as English was not a standard language to learn at the Austrian court. As Marie Valerie became older, she felt more and more trapped in her mother’s constant presence. Elisabeth poured all of her love over the young Archduchess who had begun to form her own opinions about Austria, Hungary, and recent politics. Being much more like her calm father, she was soon annoyed by her mother’s restless character and yearned for the love and attention of the Emperor. Franz Joseph loved his daughter deeply, yet was not famous for openly showing his feelings. Her diary describes an afternoon ‘full of bliss’ as she was allowed to spend the afternoon in her father’s study, just sitting there and enjoying his presence. The older Marie Valerie became, the more she began to reject everything that was Hungarian. She asked her father to speak German with her instead of Hungarian like her mother always did. In 1886, she met her future husband, Franz Salvator of Austria-Tuscany, at a ball. The diary of the young Archduchess describes her falling in love with the handsome young man and gaining her mother’s approval for her choice. Elisabeth was at first not happy, afraid that her favourite child would leave her forever, but eventually, she agreed to give them her blessing. The couple got engaged on Christmas Day in 1888. About a month later, on January 30th 1889, her brother Rudolf committed suicide with his mistress Mary Vetsera at Mayerling Castle. 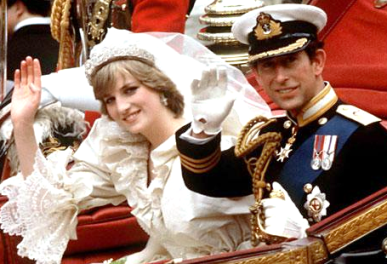 In her diary, she describes the shock that had the royal family in its firm grasp. Franz Joseph I especially was deeply affected by his son’s death, and Elisabeth began to regret her treatment of Rudolf. His widow, Princess Stephanie of Belgium, was soon cast aside by everyone, including Marie Valerie. From that day Elisabeth only wore black, and Marie Valerie was one of the few people she let come close. Marie Valerie and Franz Salvator married on the 31st of July, 1890. The couple moved to Lichtenegg Castle in Wels. Their marriage started as a happy one, and the couple welcomed their first child, Elisabeth (Ella), in 1892. The couple had ten children together. 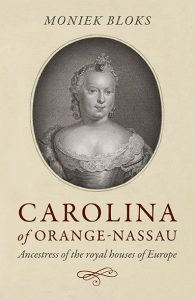 Their marriage, however, turned for the worse as Franz Salvator cheated on Marie Valerie and had illegitimate children which he acknowledged as his own. In 1897, the couple moved to Wallsee Castle. From now on Marie Valerie was known as the Angel of Wallsee as she worked hard for the poor, unlike her parents. When her mother was murdered in September 1898 in Geneva, Switzerland, Marie Valerie was devastated. She immediately joined her sister Gisela in Vienna to comfort her father, who had loved his wife deeply despite her absence from court. For Marie Valerie life changed after the death of her mother. She visited her father more often from now on. During World War I Marie Valerie worked as a nurse, set up sickbays for the wounded soldiers, and worked for the Red Cross. In 1924, she became sick. The doctors diagnosed she was suffering from late-stage lymphoma. The Archduchess died on September 6th, 1924, surrounded by her family, aged 56. Marie Valerie is known for her famous diary which describes life at the Habsburg court like no other source of its time. Its descriptions are not just accurate – they are also private. They show what happened behind closed doors and describe the difficult relationships within the family through the eyes of a child. It is an important document for historians that try to reconstruct the lives of Franz Joseph I and Elisabeth. Later, the entries become sparse and consist of only a few sentences. The diary ends before the year 1912 – the later diaries have not been made accessible to historians and the public. It is said that Marie Valerie, who was a very religious and devout person, destroyed them as they mentioned the illegitimate children of her husband. But there is no proof of that. It is assumed that they are still in possession of her family and locked away at Wallsee Castle. You can buy her diary on Amazon (in German only): UK & US.